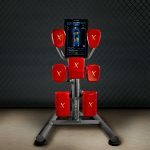 The Nexersys Pro (NXS-P) is a major upgrade for the more serious athlete, including a more rugged design as well as touch-screen interaction and other features suitable for professional training. The NXS-P still has multi-user features and workout history tracking suitable for family or group training. Already in use by MMA pros, NASCAR drivers, and other celebrities, the NXS-P is the equipment of choice for the elite athlete. The Nexersys Pro NXS-P offers the ultimate cross-training experience and is designed with the most serious athlete in mind. It is a major upgrade, blending the user flexibility of the Home (NXS-H) unit with the ruggedness and professional gym features of the Commercial unit (NXS-C). With workout history tracking and multi-user profiles, the NXS-P offers 100+ training videos and 4-minute Avatar rounds to push the limits of your training. Multiplayer / Gaming Mode 2-4 players compete tournament style in COMPETITION mode or workout in TRAINING mode. 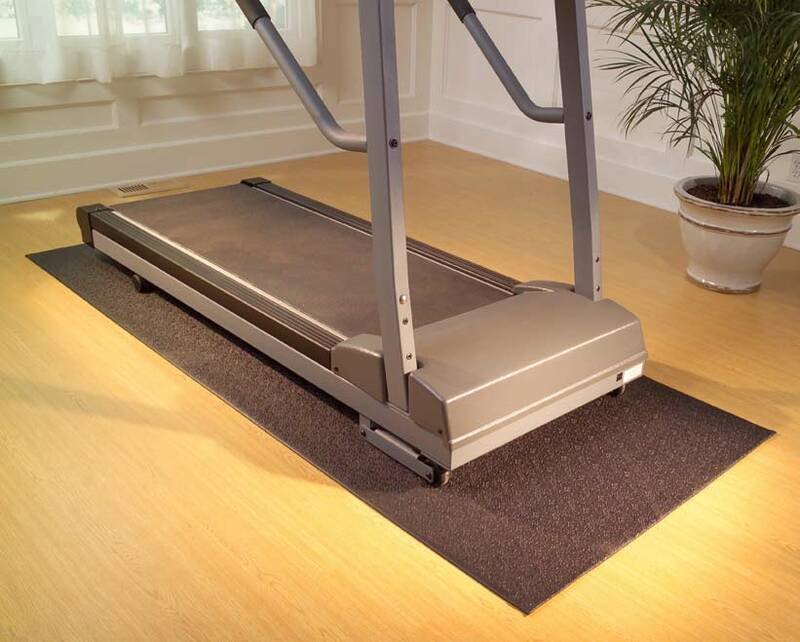 For your home gym, Nexersys offers two different types of equipment. The NXS-H is for family fitness, with the concepts of ‘exergaming,’ multiplayer and guided fitness driving our design. The NXS-P is engineered with the most serious athlete in mind, with a heavier frame, a touch screen monitor and other upgraded features. Start each round with an intense cardio burn at a challenging pace. Learn and practice technique for each strike. Learn and practice the full range of strikes. Deploy your sparring skills to maximize your score in strike training. 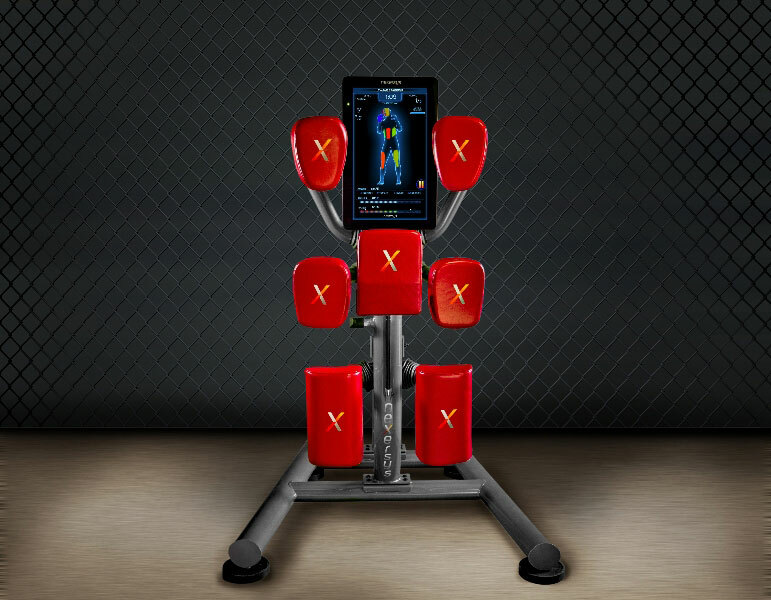 Nexersys is an interactive and intelligent fitness product that delivers a High Intensity Interval Training (“HIIT”) workout through cardio, core, technique, and strike video training plus Avatar sparring and multiplayer/gaming rounds. Our professional training software program creates a unique fitness experience each time you work out based upon your personal Nexersys history. What is a Nexersys Work Out Like? Nexersys work outs are a series of 4 minute Video and Avatar training rounds, each including 30 seconds of instruction and warm up, 3 minutes of active exercise and a 30 second recap and cool down. Rounds include Cardio, Core, Technique and Strike Training, plus Avatar Sparring & Follow Me game play. Nexersys Training mode unleashes our intelligent programming to deliver a unique work out based upon your Nexersys work out history, keeping your exercise fresh and progressive. My Training mode allows you create your own custom work out however you like. Avatar Training mode lets you get creative with sparring or ‘Follow Me’ game play. Video training rounds feature a professional MMA trainer that teaches technique and leads you through rounds designed to challenge while allowing you to practice and perfect your striking. Training includes 50 striking rounds in traditional and southpaw stance and 30 core and cardio rounds to drive you to peak physical condition. What are the Nexersys Equipment Components and How Do They Work? 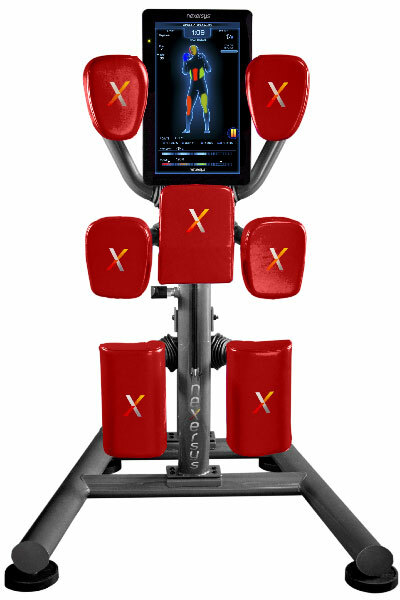 Nexersys has seven strike pads located at key target zones (head, body & legs), with each pad being designed for bilateral movement and reactive resistance for realistic, optimal training. Strike pads house a 3-axis Accelerometer Printed Circuit Board to measure the velocity, angle & action of each strike. Strike data is reported in real-time on an LCD monitor for continuous performance feedback like a video game. The center of the screen shows the workout activity – video or avatar. The top of the screen shows level, program, round, heart rate and calorie burn information. The bottom of the screen shows performance feedback. You must wear the heart rate monitor to get heart rate and caloric burn feedback. 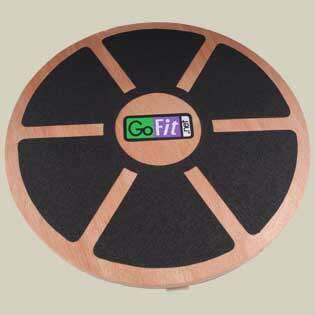 Nexersys also provides you the ability to work out with wireless headphones. How Does Nexersys Avatar mode work? Nexersys Avatar games are not only fun but test your skills by challenging your speed, agility and power. Avatar games include Strike Training or freestyle sparring against the avatar throwing any strike or combo. You accrue points for double, triple and quadruple combos as well as blocks against the avatar’s punches. Avatar Follow Me is like Simon Says. The avatar lights up blue telling you where to throw strikes or combos, and the game gets faster and more complicated as you move up from level to level. What Does Nexersys Mean By Intelligent, Interactive and Progressive Workouts? 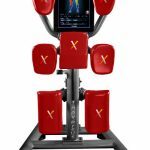 During each workout, Nexersys captures a variety of performance measurements including heart rate min/max, calories burned, accuracy, number of strikes/target number of strikes, power and points. The data is not only reported to you on-screen but also saved to your personal workout profile. In Nexersys Training mode, our intelligent software knows what work out you need to do today to progress to the next level, building upon your personal Nexersys work out profile. 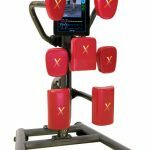 With over 100 technique, striking, cardio and core video training rounds in both Traditional & Southpaw stances, as well as an unlimited number of avatar and gaming workouts, you will never get bored with this revolution in interactive fitness. How Does Nexersys Work for People of all Fitness Levels? Nexersys is the first of its kind. The rounds are designed so that a beginner won’t get frustrated and an advanced user won’t get bored. We recommend that everyone start at beginner to build a solid foundation in both striking ability and physical conditioning. Beginner, Intermediate and Advanced striking all include technique rounds to teach you how to throw each strike and to put them together into a combo efficiently. We also recommend that everyone use Nexersys Training to ensure you have the optimal training experience. When using Nexersys Training, you ensure that good technique is being taught and reinforced and that you are building on endurance, speed, agility, strength and power as you move from level to level. I’ve never done any striking related fitness. Will I learn proper technique? “Striking-related fitness” sounds intimidating. Is it hard to learn? 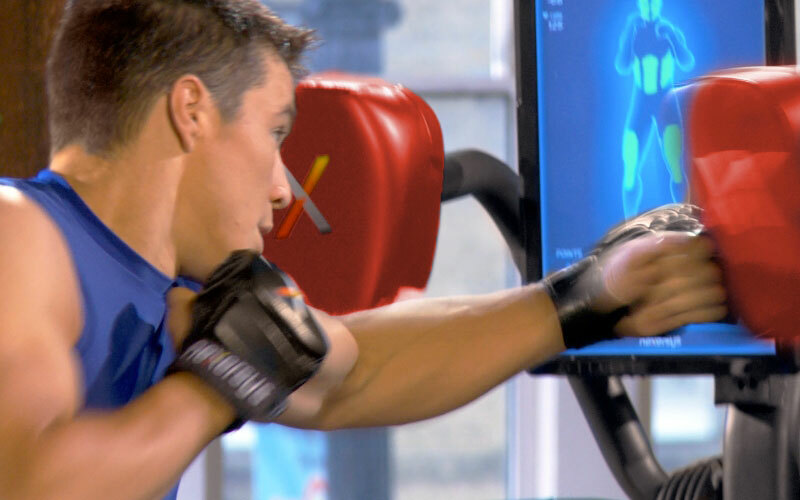 Nexersys offers five activities – striking, core and cardio training videos, as well as Avatar “Follow Me” and Avatar “Strike Training.” As you work within each round, Nexersys tracks your activity and gives you personalized feedback on your performance. How many times a week should I use my Nexersys? How do I progress from level to level? As mentioned above, all new users should start with Nexersys Training, at the Beginner level, to build a solid foundation of technique and physical fitness. This will prep you to move through the levels, which get progressively more intense and difficult. You must score a rating of Excellent in 4 out of the 5 activity areas before you are ready to move on to train in your opposite stance or go to the next level. Do I unlock the levels or manually progress to the next level? I am left-handed. Can I train in Southpaw stance? Nexersys will give you feedback on your min/max heart rate, calories burned, accuracy, number of strikes landed/number of strikes called (pace), power and points. Points are gained in Avatar Strike Training and based on double, triple and quadruple combos thrown and blocks against the punches thrown by the Avatar. How do I customize my own programs? You can customize your own programs by going to My Training/Customize Programs and walking through the set-up screens. Nexersys recommends you include each of the activities in your customized programs. The activities are strike, core and cardio video training, Avatar Follow Me and Avatar Strike Training. Can I go directly to the games? Yes, if you select Avatar Training you can either play the avatar in Follow Me or spar with the avatar in Strike Training. Is the tutorial video available online? Yes, the tutorial video will be available on YouTube and the Nexersys Owner’s Page. Are there any other tips or training videos online? I’m interested in pursuing a personal nutrition program. Can I contact P.R. Cole directly? Yes, you may contact PR Cole here: prcole@fuelthefighter.com or fuelthefighter.com.Tell her that Nexersys sent you. Why doesn’t Nexersys have a head? 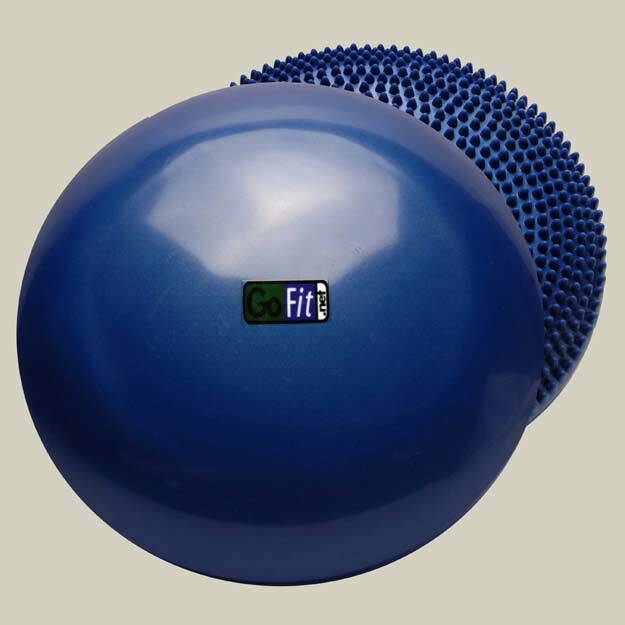 Nexersys is designed to emulate mitt training with a professional trainer. During mitt training, pads are held on either side of the trainer’s head, the trainer speaks to the athlete and the athlete strikes the pads on either side. 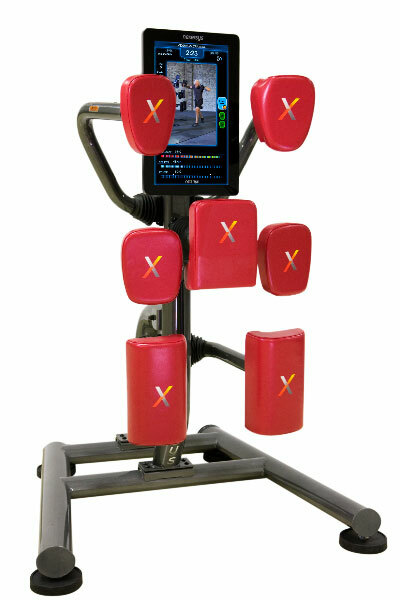 The Nexersys monitor is in place of the trainer’s head and head pads are positioned like a trainer’s mitts. Just like in mitt training, you don’t strike the trainer’s face but the pads to either side. During Avatar Training, left and right pads correspond to indicators on the left and right of the avatar’s head. It doesn’t seem possible to throw uppercuts and hooks. How realistic is Nexersys? With bilateral movement and resistance, Nexersys arms are precisely designed for all standard strikes. The head pads move backward for Jabs & Crosses. The head pads also have an inside flat surface with extra padding and swing outward for Hooks & Elbows. The location and movement of the pads are very similar to that of a trainer’s mitts for these strikes. The body pad moves backward for Lead & Power Body Strikes and upward for Lead & Power Upper Cuts and Lead & Power Knees. Try that with a heavy bag! Do I need to wear gloves or hand wraps when I use my Nexersys? Yes. There’s a reason MMA fighters wear protective equipment. Gloves and hand wraps offer critical protection for your hands. If you plan to do more than 8 rounds per training session multiple times a week, we suggest you wear both wraps and gloves for maximum protection. Yes. Your Nexersys is not a carnival game. If you hit the unit too hard, you run the risk of hurting yourself or damaging the machine. You want to keep the power measurement at 100%. Power is specifically calibrated for each level and type of activity. Core and Cardio call for touches while striking is much harder and the power required from Beginner, Intermediate and Advanced increases from level to level. You will be challenged to work harder to keep the power at 100% as you progress. How do I control my Nexersys? You navigate the menus and make selections by tapping the pads. Why do I have to fill in my profile before getting started? Knowledge is power. The more information (weight, age, gender, etc.) you can provide, the better your Nexersys will be able to optimize your training plan, and Stance tells Nexersys which stance you favor and, therefore where to start your training. The profile screen only has to be filled out one time and then updated as your weight, age or preferences change. Once your profile is filled out, you can quickstart your program by simply selecting Nexersys Training, number of rounds and level. Can I set up my profile and custom programs online? Not today but look for software updates that will allow online creation of profiles and custom programs. How do I adjust my volume? Volume control is found in the “My Training” menu. Just select “Other” and then “Settings” and you’ll see it. How do I adjust my clock? Your owner’s assembly manuals are your friend, and inside you’ll find complete instructions on how to assemble, setup and start using your Nexersys. Can I just shut down the Nexersys when I finish my workout? Absolutely. When your workout is done, simply turn off your Nexersys. What size Allen wrench do I need to put my Nexersys together? Your Nexersys comes with Allen wrenches attached to the back of the spine for quick assembly and easy access to quickly tighten the bolts. What does it mean by “Accelerometer booting”? The very first time you start up your Nexersys, you will see a “bootloading” screen. This is the process the software goes through to connect and recognize the accelerometers in each strike pad. The ensures that the data is flowing correctly so that you get real-time, accurate feedback on your performance. 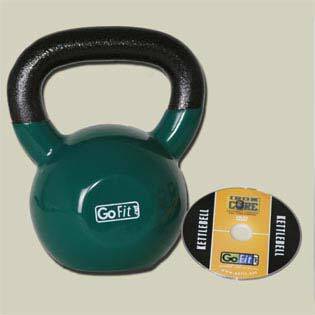 What do I do if the monitor turns off in the middle of my workout? Check the power cord, as the monitor may have come unplugged during your workout. If that does not solve the problem, please call customer service.